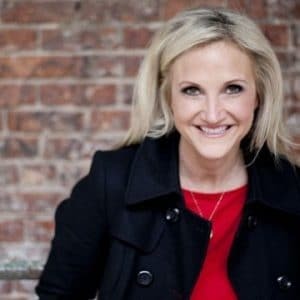 "Rachel is a total pro - she was funny, relatable, on-message and spent a significant amount of time getting to know our attendees during her book signing. Our Wine Guides are already sharing how impactful her message was, and we're so grateful that she could inspire our attendees to unlock their potential and live the life they aspire to." 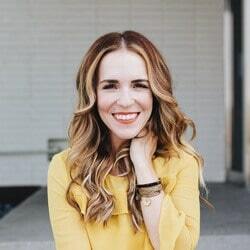 Inspirational speaker Rachel Hollis is a best-selling author, and CEO of Chic Media, the foremost authority on premium digital content for women. Clients of Rachel include top brands such as Walmart, Disney Junior, JCPenney, Rubbermaid, Sprint, and Keuri. At the age of 27, strong-willed speaker Rachel Hollis was named one of the “Top 30 Entrepreneurs under 30” by Inc. Magazine. 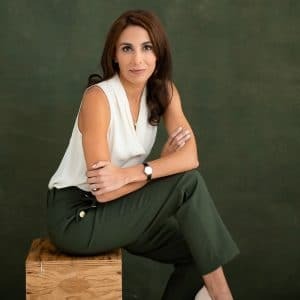 Our speaker Rachel Hollis began her career as an event planner, founding the firm Chic Media, and has designed and produced fabulous parties for Hollywood’s elite, including Bradley Cooper, Rashida Jones, Al Gore, and Jennifer Love Hewitt. Her lifestyle website TheChicSite.com is hugely popular, with an online reach of millions. Passionate about empowering women, Rachel’s Amazon best-selling women’s fiction series, “The Girls” shows young women on different career paths. The series includes books titled “Party Girl”, “Sweet Girl” and “Smart Girl”, all of which are full of characters that inspire readers to be true to themselves. Energetic speaker Rachel Hollis makes audiences laugh, cry, and definitely dance! By sharing her own life story, she connects with the public and explains how her experiences shaped her. 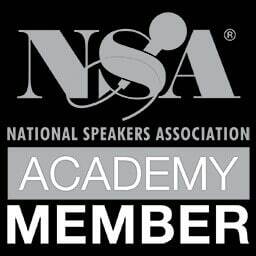 By dismissing traditional frameworks and thinking outside the box, our speaker Rachel Hollis creates an authentic environment that encourages her audience to really think, and ultimately accept and embrace their true selves. Own your past. Own your future. Rachel is a total pro - she was funny, relatable, on-message and spent a significant amount of time getting to know our attendees during her book signing. Our Wine Guides are already sharing how impactful her message was, and we're so grateful that she could inspire our attendees to unlock their potential and live the life they aspire to. Our Trunk Keepers loved Rachel's sense of humor and 'real' talk that she brought to the table to motivate them in their business.